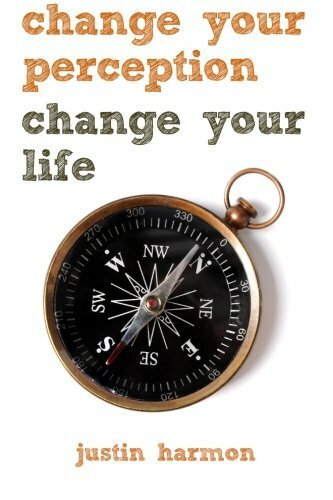 • Why change is difficult and how you’ll find freedom in discomfort. • Methods to make decisions so you’ll harness the power of feel sorry about free living. 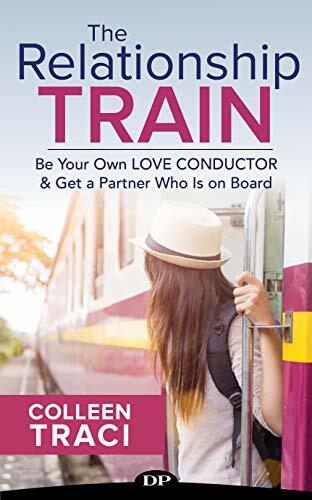 • What happens to free spirits who live the life of an impostor.